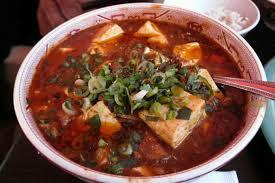 Chill out your dining experience when visiting at the Mission Chinese Food all the way East Broadway, New York City. Take pleasure with its unique blend of Chinese cuisines along with wide options of cocktails, authentic and traditional dishes as well as drinks. 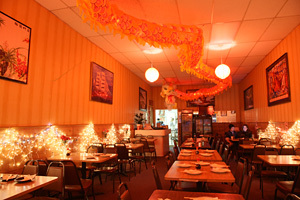 Dine in a very engaging environment coupled with the friendliest and prompt customer service. 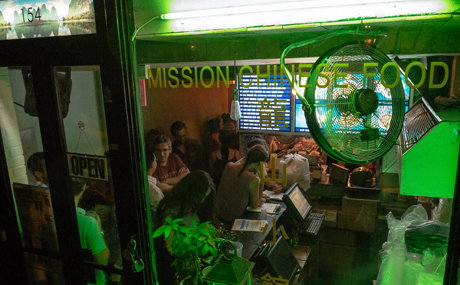 Why People Love the Mission Chinese Food? 3. An ideal dining location for friends, large group meetings, family affairs or intimate night out. Savor the best of Chinese cuisines or Chinese inspired dishes along with wide variety of traditional and modern cooking that are flavorful, spicy and delicious. Exceptionally served for all ages at all occasions only at the Mission Chinese Food!